Young Enlightened Spirits | Y.E.S.  The youth programs at Unity North Spiritual center are designed to enable our young people to feel connected, to have a place to have fun and be fully expressed, where they have a voice, sharing their thoughts and ideas in a place of acceptance and love. Our mission is to support, guide and instruct these inquisitive young people in living a life that is informed by our connection to Spirit - that place of Love and Light that dwells within us and surrounds us. We focus on Unity basic principles of prayer and love. The Unity-developed curriculums support children in gaining an understanding that the Christ Presence is in all things. Our teachers and children will welcome your participation on Sunday whether you are just here to visit or choose to return. Young Enlightened Spirits (Y.E.S. ): Age 4 through 5th grade. They meet in the Fellowship Hall on Sundays during the 11:00am service. Uniteens: Grades 6, 7 and 8 are in this age group. They meet in Fellowship Hall on Sundays during the 11:00am service. Youth Of Unity (Y.O.U. ): Grades 9 through 12; the “Y.O.U.ers” meet on Sundays at 10:00am. They meet separately from the younger children in a room dedicated to their activities. Y.E.S. and Uniteen children participate in a large group service that is patterned after the adult services. Children are then grouped by age and participate in an activity that is designed to further their understanding of the lesson given during the service. 10:45 - Teachers are prepared and ready to greet the arriving families. 10:55 - Teachers and parents help the children express prayers using prayer sticks. 11:00 - Service is led by Kathleen Bailey and begins with a simple welcome from the 4th and 5th graders that says “we are glad you're here.” A song is led by our youth music director, Will Hale. Parents may then hug their children goodbye and attend the adult service. Parents are always welcome to stay for the entire time with their children. 11:10 - Children’s service continues with blessing for prayers and a lesson. The lesson is often presented in the form of a story. Our lessons are grounded in Unity principles, and all our activities are created to inspire interest in and a deeper understanding of ourselves and our world. Service concludes with the Unity Prayer For Protection. 11:30 - Following this service, the children use the classrooms to assemble in smaller, teacher-led groups. An activity is provided that is designed to further the learning and understanding of the lesson. Teachers guide children through conversation and thinking how it presents itself in our lives. Our year begins each year the Sunday after Labor Day and ends in June with a fun celebration where all of the students and teachers participate. In the summer our children continue to be welcomed to come and have fun with guest participants from our congregation who come and share their favorite activities, movies and books with our young people. This year we are using the Tales of Wonder & Imagination and explores the wisdom found in fairy tales and fables. Our volunteer teachers are led by Kathleen Bailey, a volunteer teacher with over 10 years of experience. Kathleen Bailey is available to discuss the program and the current curriculum with parents before and after the service. She can also be reached by phone at 763-442-1825 or by email at SundaySchool@unitynorthmn.org. Will Hale is a song writer and musician entertaining children with interactive participation. He offers concerts and performance events through The Tadpole Parade.